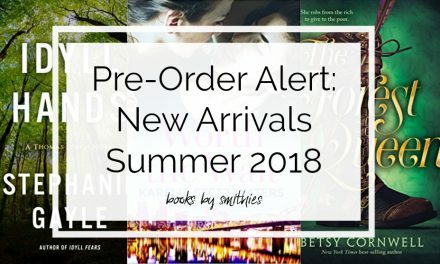 YA, urban fantasy, short fiction, biography and more — pre-order these six titles now to have them delivered as soon as they’re available! Sometimes you read that a book has debuted at #5 (for example) on the bestsellers list, but it just came out today — how is that possible? Pre-orders are what make that happen. 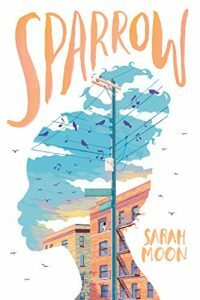 Pre-orders count towards a book’s first week of sales, pushing up the rankings on Amazon and ensuring the book gets a wider audience. Your pre-order also helps book stores decide how many copies of a title to buy in, and it even helps publishers decide how many copies to print. 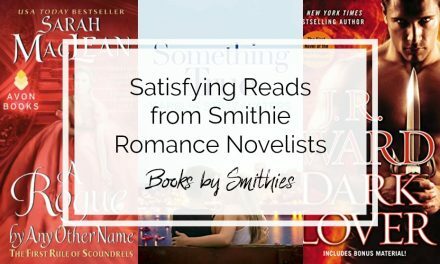 In short, if you love an author or you’re excited to read a book, pre-ordering is a great way to show your support! Dorie Clark, a successful entrepreneur and author, has done it all. And in Entrepreneurial You she provides a blueprint for professional independence, with insights and advice on building your brand, monetizing your expertise, and extending your reach and impact online. 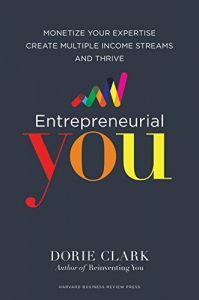 In short, engaging chapters, she outlines the necessary elements and concrete tactics for entrepreneurial success. She shares the stories of entrepreneurs of all kinds—from consultants and coaches to podcasters, bloggers, and online marketers—who have generated six- and seven-figure incomes. Sparrow has always had a difficult time making friends. She would always rather have stayed home on the weekends with her mother, an affluent IT Executive at a Manhattan bank, reading, or watching the birds, than playing with other kids. And that’s made school a lonely experience for her. It’s made LIFE a lonely experience. But when the one teacher who really understood her — Mrs. Wexler, the school librarian, a woman who let her eat her lunch in the library office rather than hide in a bathroom stall, a woman who shared her passion for novels and knew just the ones she’d love — is killed in a freak car accident, Sparrow’s world unravels and she’s found on the roof of her school in an apparent suicide attempt. 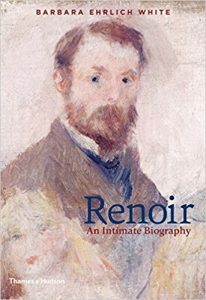 Expertly researched and beautifully written by the world’s leading authority on Auguste Renoir’s life and work, Renoirfully reveals this most intriguing of Impressionist artists. 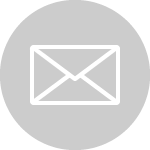 The narrative is interspersed with more than 1,100 extracts from letters by, to, and about Renoir, 452 of which come from unpublished letters. Renoir became hugely popular despite great obstacles: thirty years of poverty followed by thirty years of progressive paralysis of his fingers. Despite these hardships, much of his work is optimistic, even joyful. Close friends who contributed money, contacts, and companionship enabled him to overcome these challenges to create more than 4,000 paintings. Renoir had intimate relationships with fellow artists (Caillebotte, Cézanne, Monet, and Morisot), with his dealers (Durand-Ruel, Bernheim, and Vollard) and with his models (Lise, Aline, Gabrielle, and Dédée). Barbara Ehrlich White’s lifetime of research informs this fascinating biography that challenges common misconceptions surrounding Renoir’s reputation. Ivy’s life has always been a bit strange. And now, with odd men waiting in the shrubbery, odder men asking after the hydrangeas, and her flatmate gone missing, it’s about to get stranger. The search for missing flatmate Demi sends Ivy deep into the dangers and politics of an ancient Trow kingdom, while also forcing her to confront her family’s painful past. 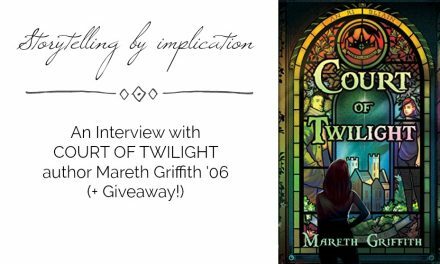 The deeper Ivy gets involved, the more she risks losing everything she knew. Can she save Demi without losing herself? 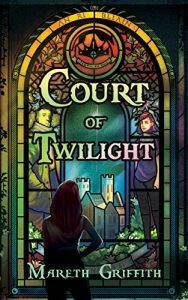 COURT OF TWILIGHT is the story of Ivy, a missing flatmate, a dangerous ancient kindgom, and what happens when veils and lives collude, collide, and change irrevocably. Where is Wendy? Leading a labor strike against the Lost Boys, of course. A Scottish academic unearths ancient evil in a fishing village. Edgar Allan Poe’s young bride is beguiled by a most unusual bird. 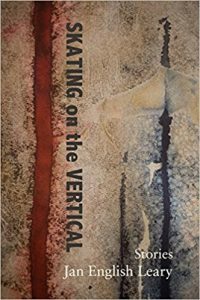 Dorothy, lifted from Kansas, returns as a gymnastic sophisticate. 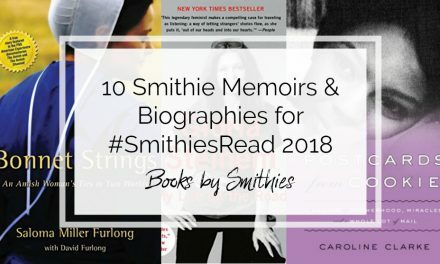 Emily Dickinson dwells in possibility and sails away in a starship made of light. Alice’s wicked nemesis has jaws and claws but really needs a sense of humor. 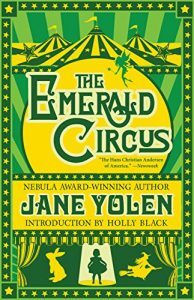 In Jane Yolen’s first full collection in more than ten years discover new and uncollected tales of beloved characters, literary legends, and much more. Enter the Emerald Circus and be astonished by the transformations within.